Someone who has even a little interest in animals may already know that aggression is one of their most common behavioral traits. Dogs are no different from other animals. They used to live in wilds and hunt for food. Though we have domesticated dogs, yet we are unable to get rid of their native behavior completely. Aggression is one of the most common problems dog owners have to face. If you are planning to adopt a dog for the first time it is extremely important for you to know all about aggression in dogs. You can handle the aggression in dogs only if you know about it. Aggression is basically a type of behavior that may or may not be permanent in a dog. There can be various factors in different situations that can trigger the aggression. Different breeds have different factors that can lead to aggression. Some dog breeds are highly aggressive by nature whereas in some breeds it can be caused by pain or even separation anxiety. Dog aggression is not a problem completely as it can be advantageous in certain situations. We have domesticated dogs for various purposes that can be safeguarding our house or seek the companionship of a loyal and playful friend. If you need a dog for guarding, you will definitely look for an aggressive dog, not a friendly one. If you are into dog products, Doggie of the Day Store is a highly suggested online store. 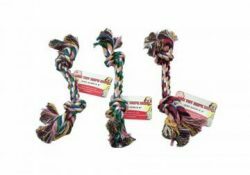 It is one of the most trusted places to shop dog products without worrying about the quality, price or services. You can find a variety of dog products at the store, each one containing a particular dog picture or portrait. 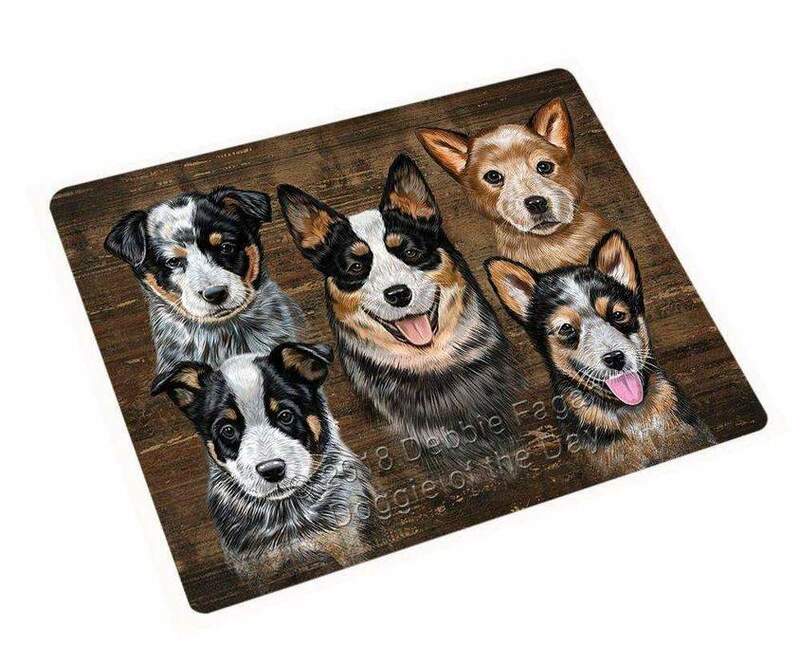 You can even find various products containing the world renowned painting series of “Dogs Playing Poker.” You can also buy different dog painting, artwork, canvas and sketch at the store. It is one of the most useful decorative ideas to place a doormat or floor mat in the house or at the door. It does not just look good but it is also quite helpful to keep the house clean. There are different types of mats available in the market containing different images, quotes, colors and sizes. The markets are full of crockery which is available in different styles and sizes. The good news for dog lovers and owners is that they can conveniently get crockery sets containing a dog picture or image. The most common crockery items are serving trays, plates, mugs and coaster sets. Cushions and pillows are important parts of a house décor. There are different types of cushions and pillows available these days considering their sizes, styles and materials. You can conveniently get the most suitable ones depending on your preferences. There are numerous cushions and pillows available that may contain an attractive dog picture or an impressive quote for dog owners. Wall décor is undoubtedly one of the best ways to decorate your house. When it comes to the wall décor, there is a variety of options available. 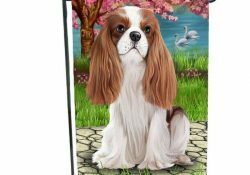 You can decorate your house with dog painting, canvas, sketch or even dog frames of different styles and sizes. “Dogs Playing Poker” is a highly popular painting series that can be an ideal choice for house décor. Each of the painting contains a certain situation where the dogs are having fun. If you need to buy any sorts of dog products, Doggie of the Day Store is a recommended store. 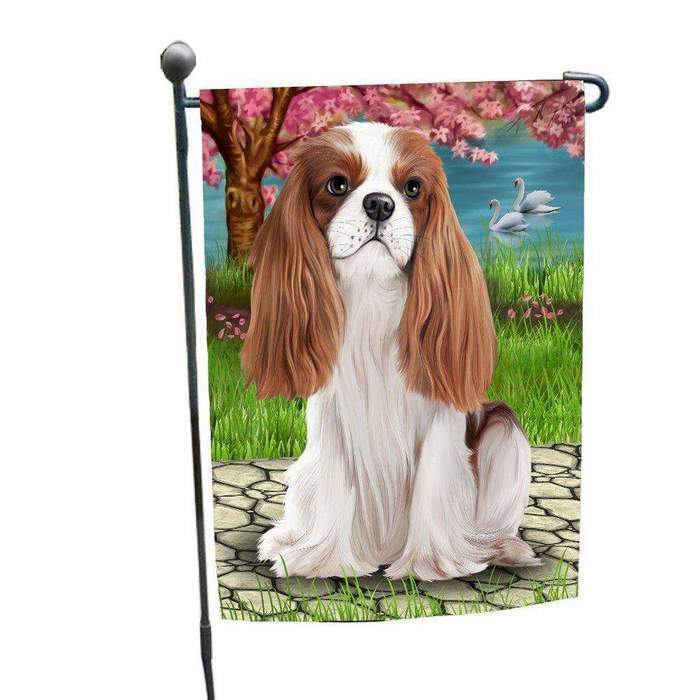 It has a huge variety of different dog products to decorate your house. Moreover, it enjoys a fine repute among its customer worldwide. It is offering impressive products and high quality services to its customers in order to make sure that they are completely satisfied and happy. Positive reinforcement can turn learning into a fun activity that your dog is going to love. If he is not interested in learning, the training can be a very tough experience and can take a lot longer than it should. If you turn it into a fun activity, your dog will become more interested and start learning efficiently. When you show your affection and love to your dog, it helps to strengthen the bond. When a dog has a strong bonding with his owner, he tries to follow his commands willingly and more accurately. In addition, it offers him a great help to settle in the new environment with ease and convenience. The best thing about positive reinforcement is that you can use it to resolve a variety of behavior problems in a dog. Instead of resolving the problem, punishing a dog can increase it. The dog may get even more stubborn and aggressive. But you can eliminate the behavior issues successfully through positive reinforcement. The dog becomes submissive because of the love and affection he receives from you. It can cause him to follow your commands and give up the problematic behaviors. When it comes to the positive reinforcement, anyone can participate in the training. Positive reinforcement strengthens the bond between the dog and the owner. In addition, it turns the dull activity of learning into fun. That is why any of your family members can take part in the training if he knows how to train a dog. 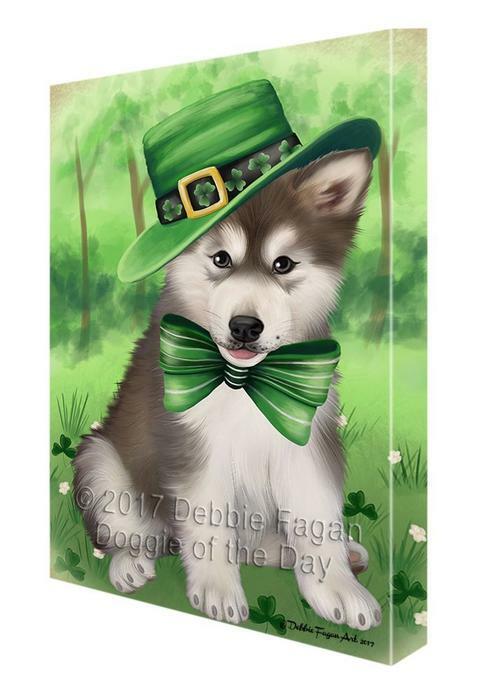 Doggie of the Day Store is an attractive and reliable online store that is featuring a variety of dog products for home décor. 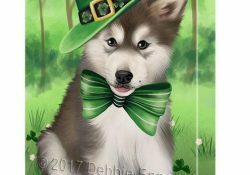 It is offering pillows, cushions, mugs, wall décor, mats, doghouse flags, watercolor painting, canvas, dog sketch and lots more. You can even find numerous types of products at the store containing dogs playing poker series paintings. One of the most common reasons for a dog to bite someone is pain. If your dog has an injury or feeling pain for any other reasons, he becomes aggressive and can bite even the friendliest person. If you have a friendly and gentle dog but suddenly he has become aggressive, he may have some pain related issue. In such conditions, you must handle the dog very carefully and make sure that kids stay away from the dog. Dogs usually get possessive of various things like their territory, food, bed, toys etc. It is in their nature. Dogs are basically wild animals who had to compete for their food and shelter. It has made them possessive. They can quickly get aggressive and can bite when someone is trying to touch their belongings or interferes with them. Another common factor that can cause a dog to bite someone is fear. When a dog feels frightened of something or someone, the first thing he tries to do is to run away. But when running away is not an option, he decides to stand his ground and fight. Although, we have domesticated dogs yet they possess their native behavior. Prey drive is one of their native traits. It can cause a dog to attack someone especially if he is running. That is why you should not run when you see an aggressive dog neither should look him directly in the eyes. Meanwhile, you should visit Doggie of the Day Store if you want to get some high quality dog products without any worry. 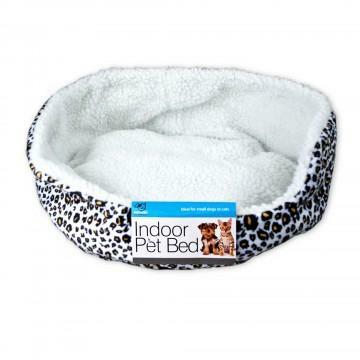 It is a highly recommended store that is offering a wide range of dog products. You can even buy various types of artwork. It is also featuring the famous “Dogs Playing Poker” painting series. There are different products at the store that feature one of the paintings from the popular series. Who does not like to decorate his house? Everyone wants to make their houses look beautiful and soothing. Everybody wants to decorate their houses in such a way that when someone enters the house, he should love the house. The markets are full these days with numbers of options available to decorate the houses. For dog owners, the choice for décor can be a little different as they love to decorate their houses with various types of dog products. There are different markets available these days that are selling different dog products for home décor. Moreover, most of the stores have a certain area specified for home décor items only. It can be a good way to buy home décor if you have such markets or stores available in your area. You can physically see the products and verify their quality. But the downside of buying home décor dog product from conventional stores and markets is the numbers of available products. They usually have limited numbers of products and you will have to make your selection from what the store is offering you. Advancements in technology have offered us numerous perks including the way we buy different products. 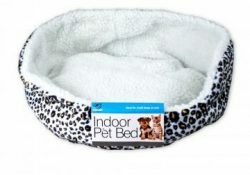 There are numerous online stores available these days that are offering home décor dog products. They usually have a huge variety of products available so you do not have to worry about finding the most suitable products according to your preferences. Moreover, you can buy all the stuff in a very convenient way without even leaving your house. But when it comes to shop online, you have to be very careful. You cannot see the products physically and check their quality. So, you have to make sure that you are buying the products from a reliable store that has a positive repute. In addition, you have to make sure that the product you are going to select has positive reviews from other buyers. 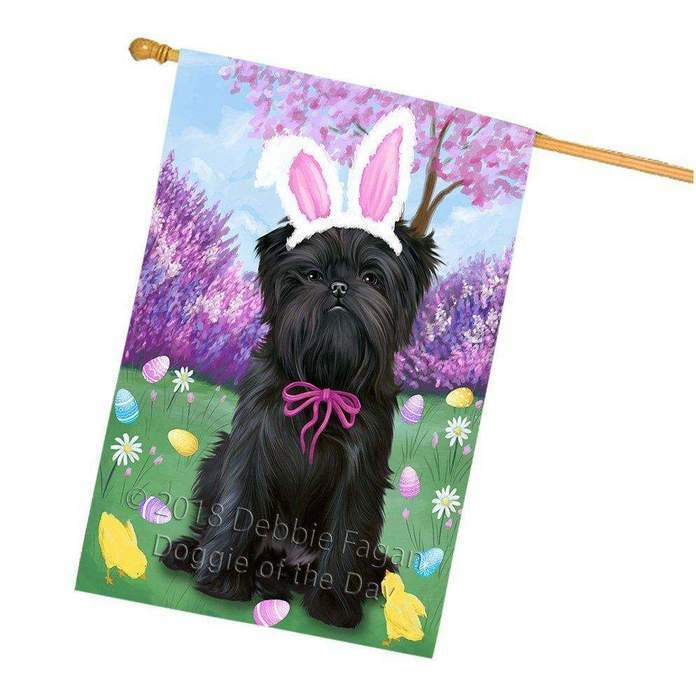 When it comes to buying home décor dog products, Doggie of the Day Store can be the best stop for you. 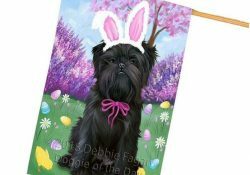 It has a huge variety of products to offer including cushions, pillows, fridge magnets, wall décor, mugs and coasters, dog painting, sketch, canvas, frames and lots more. It is a reliable store that enjoys a fine repute among its customers worldwide. Dogs are wild animals and they still possess their native traits. It makes them dangerous to live among people. But a proper and successful training can turn the wild animal into a gentle and loyal friend. Some people prefer scolding and punishing the dog when he does something wrong. It is completely wrong and your dog may lose interest in learning and may get stubborn. Positive reinforcement is highly suggested by dog trainers and behaviorists. 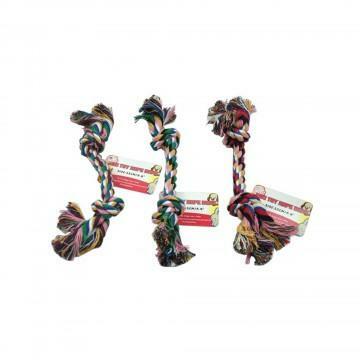 It can speed up the learning process and keeps your dog interested in learning new tricks. For dog training, using only a clicker may not be effective enough. But combining a clicker with rewards can offer you impressive results. It is highly suggested that you should offer strong rewards to your dog at the initial stage of the training. The dog links the click with the rewards which is why he tends to respond to the clickers efficiently. The initial stage of the clicker training is familiarizing your dog with the clicker. You should start the initial training in a quiet place where your dog can hear the clicker clearly and should not be distracted by other things. In the beginning, simply press the clicker and offer your dog his favorite treat instantly. You may have to repeat the same a few times so that your dog can understand the link between clicker and the rewards. Once your dog is familiarized with the clicker, you should start teaching him basic commands. When he completes the task, you should immediately press the clicker and offer him a reward. It has to be fast and immediate to be effective. Your dog will associate the clicker and reward with the accuracy of his task completion. Thus, he tends to perform better each time you ask him to do something. If you want to decorate your house with dog product, Doggie of the Day Store can be the most suitable place for you. It is a reliable store that has a dedicated team to offer high quality services to its customers. 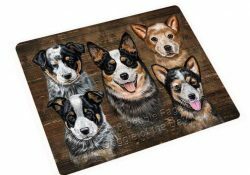 You can buy a variety of products here that may include the “Dogs Playing Poker” painting series.